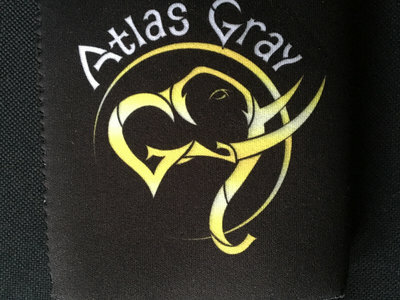 High quality collapsible neoprene Koozie! 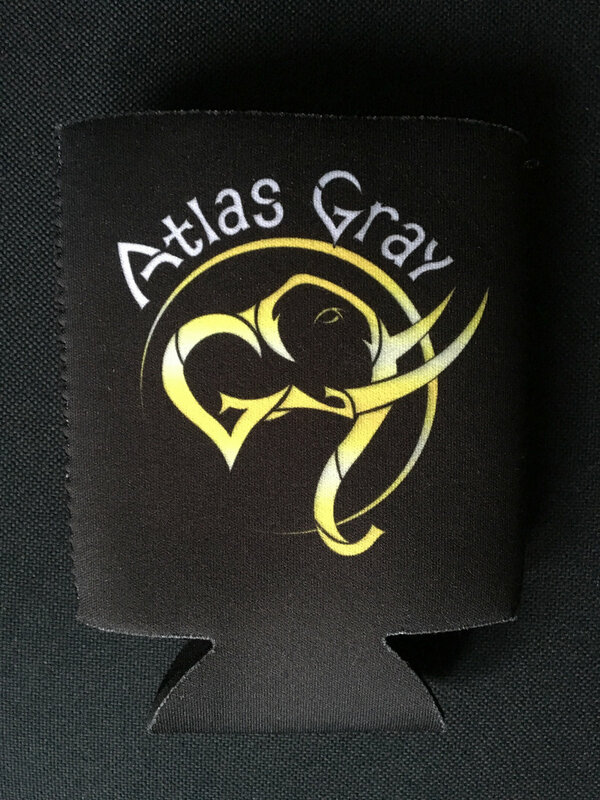 Keep your beverages cold! 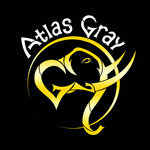 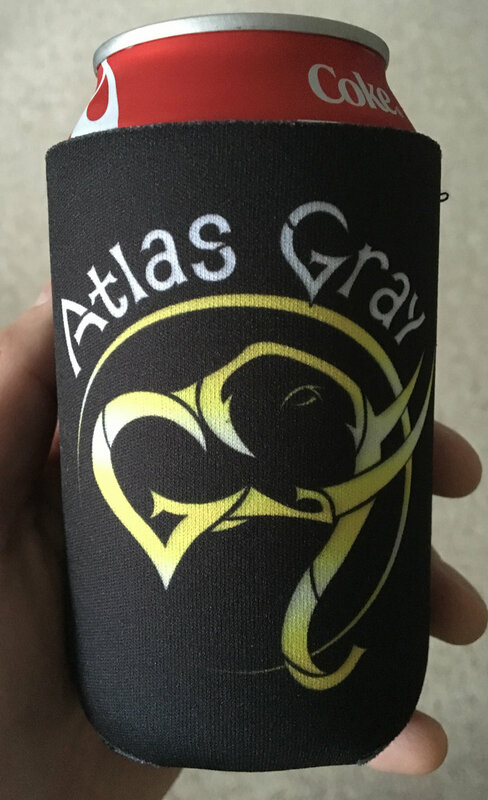 Full color Atlas Gray logo on both sides.